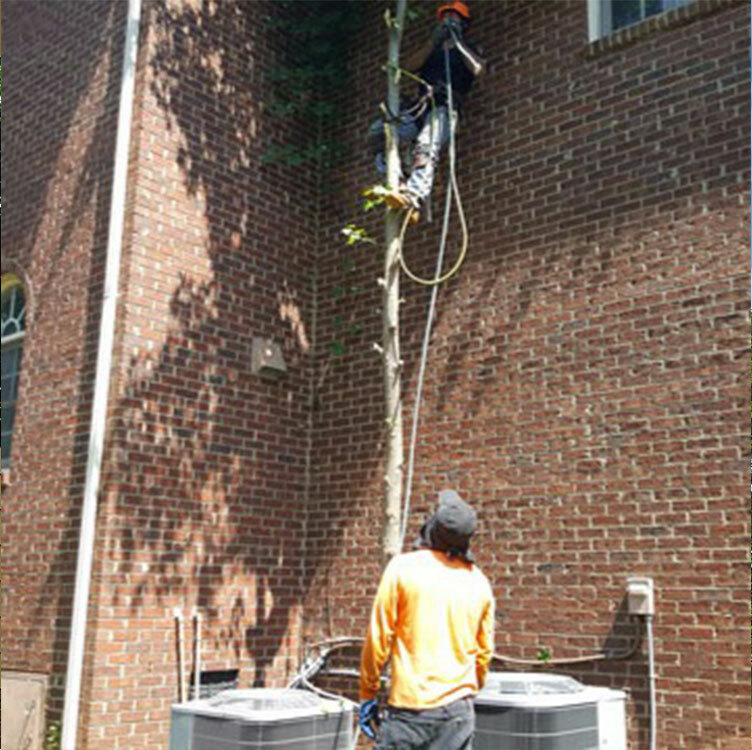 See Why We Are The Top Arborists in Charlotte, NC! The landscape that surrounds your home has an impact on the beauty and value of the property, and tree removal and care plays a significant role in that. 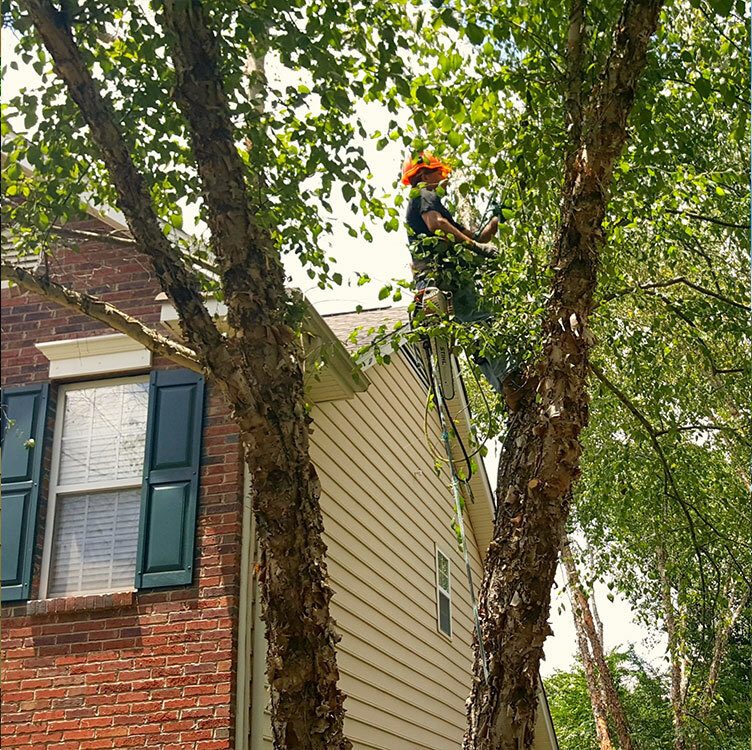 While there may be some small trees that can be trimmed by the homeowners, when you want the job completed with precision and professional grade equipment, then call in the experts! 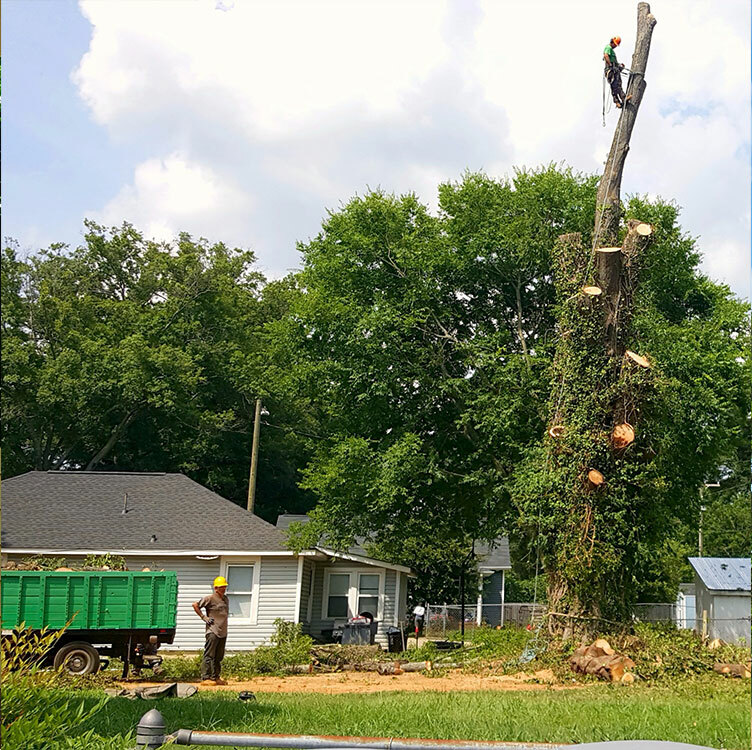 We specialize in tree removal in Charlotte, NC and provide services in thinning, trimming, shaping, and much more. When you require a residential tree trimming for your home, you have a vision for the end results. Homeowners want to have an aesthetically beautiful space as well as one that is functional and does not disrupt the foundation. 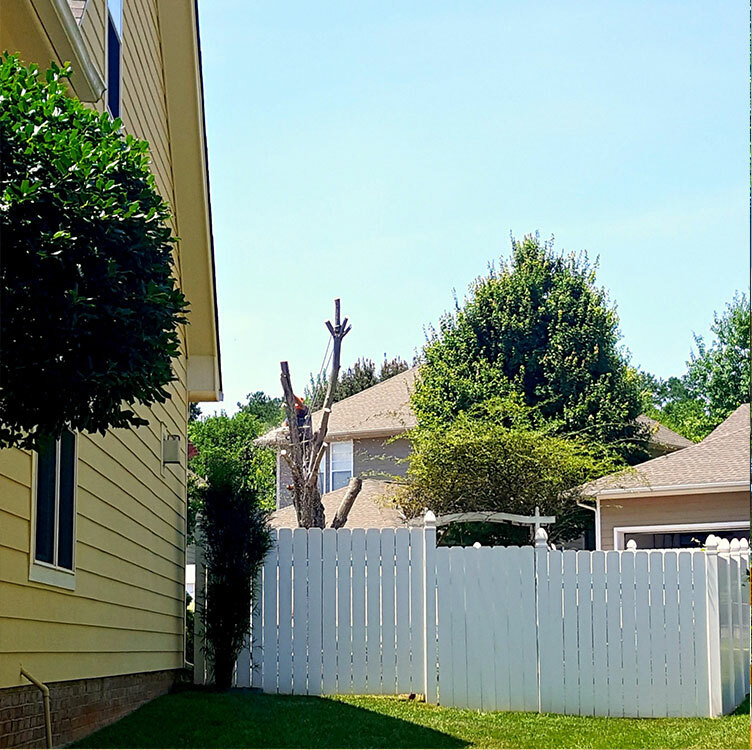 In some cases, big tree removal will be necessary to ensure the roots don’t start to intrude the home’s structure, concrete driveways, and sidewalks, and to ensure they don’t interfere with walking through the yard and mowing. Our team will schedule a convenient time and get the job done thoroughly so that your expectations are exceeded. 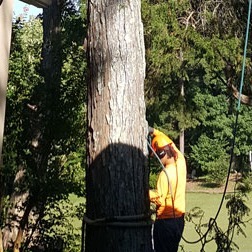 Whether you need tree thinning or a complete removal, our crew will show up prepared and ready to take on the job. Our mission is to ensure that we don’t waste any time and that each step is completed with precision. 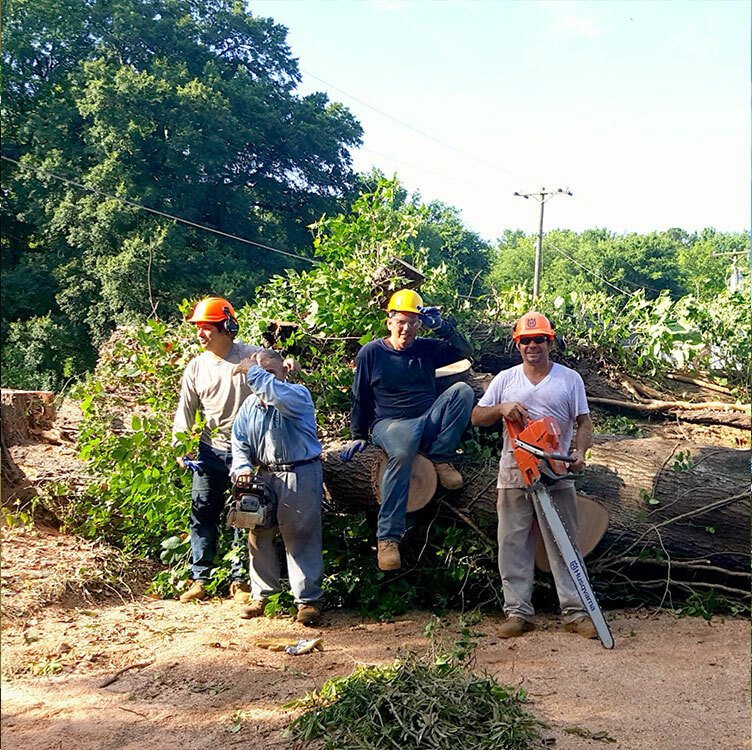 We know that it can be frustrating to call for a tree shaping only to have the crew show up late, leave a mess behind, or not bring the proper tools. 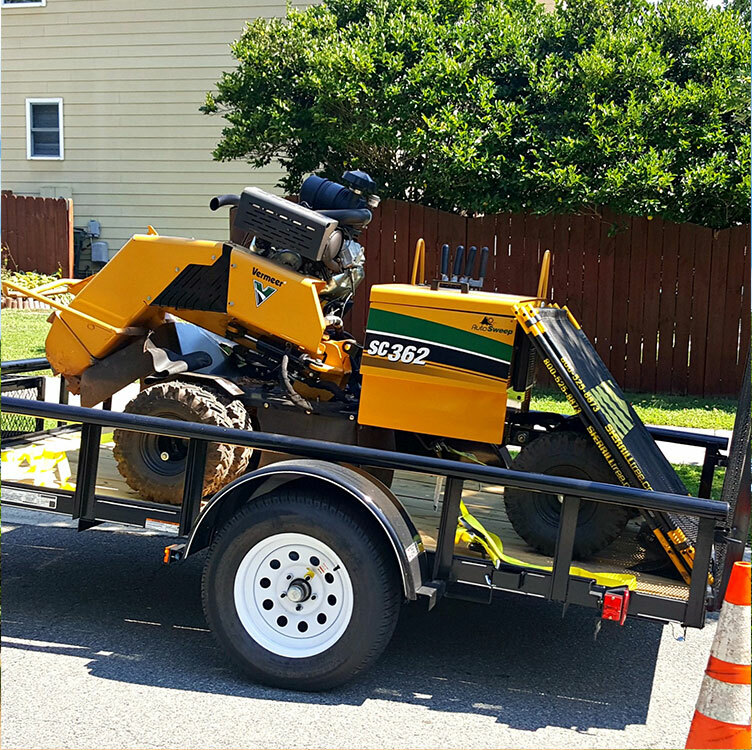 We train our team with only the best practices for tree trimming, how to use the equipment efficiently, and the importance of treating customers and their landscape with the utmost respect. 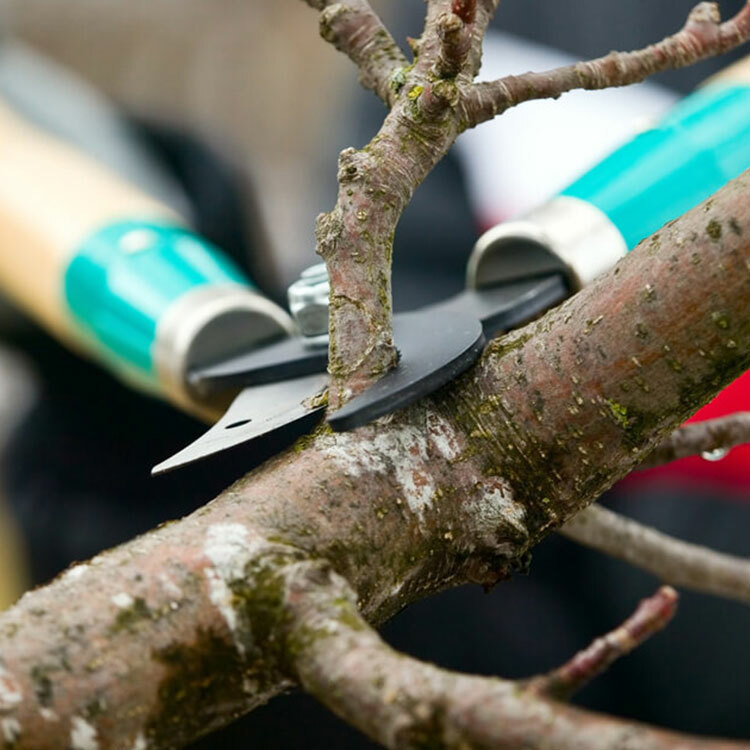 We know that tree pruning can do wonders for the appearance of your outdoor space and improve the health of your lawn. Our crew is dedicated to you from beginning to end, and we always aim to give you outstanding results that will add value to your home and improve your curb appeal. We have over 40 years of experience and are fully licensed and insured. Feel free to reach out and ask about our discounts for municipal employees and senior citizens. We look forward to being your tree trimming solution! Copyright © 2017 Alex&apos;s Tree Service All Rights Reserved.